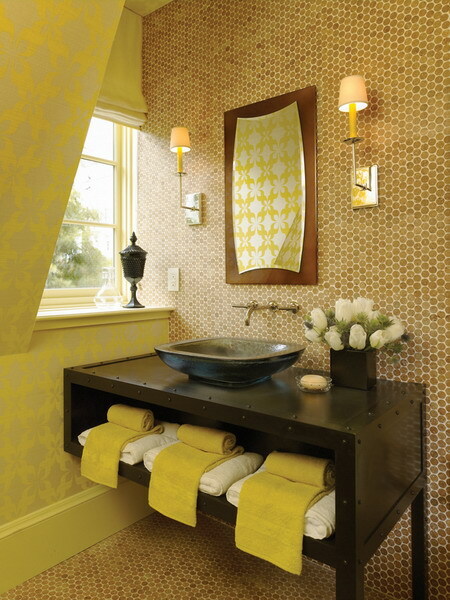 These are absolutely beautiful, cute and modern ideas for bathroom decors. 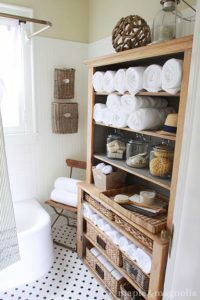 What I normally go for when redecorating my apartment are cheap, easy and cute DIY ideas. 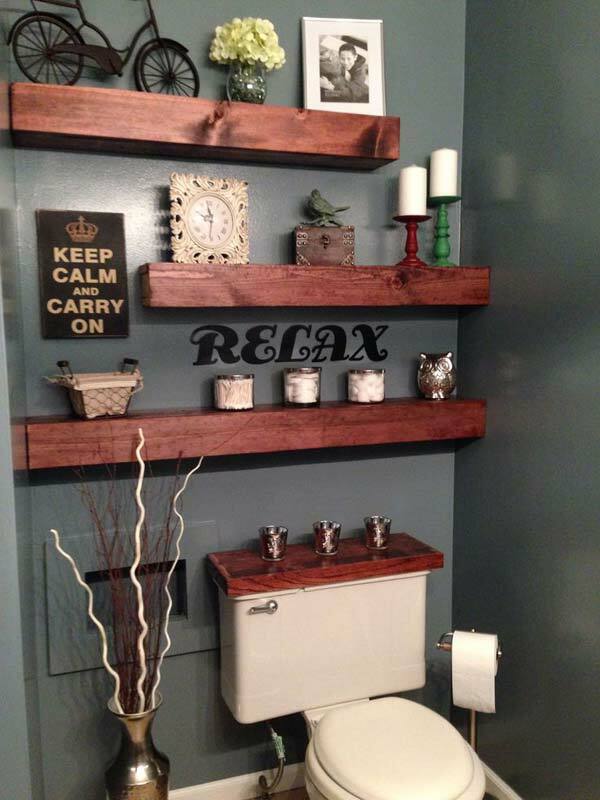 It is so much fun decorating your place and turning all your imaginations to life. 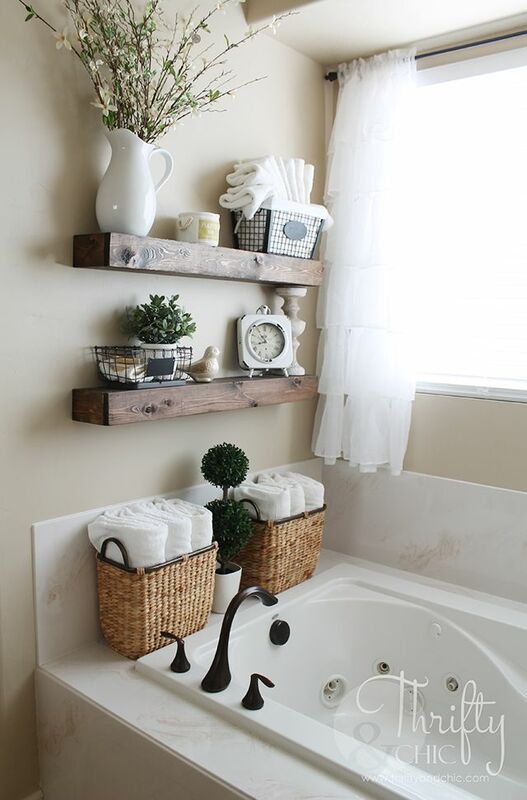 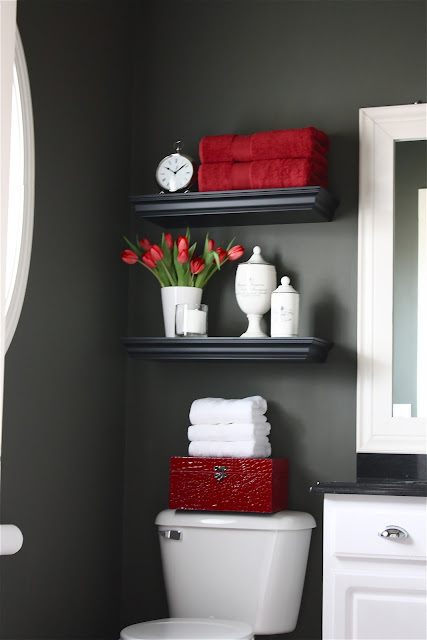 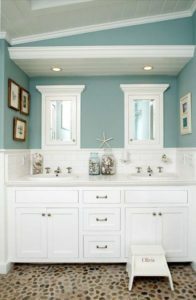 Take a look at these fantastic DIY ideas for your bathroom decor that I gathered.